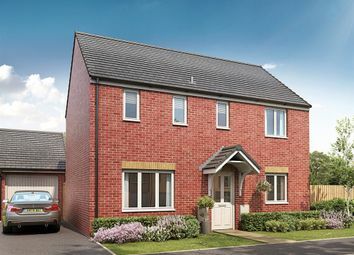 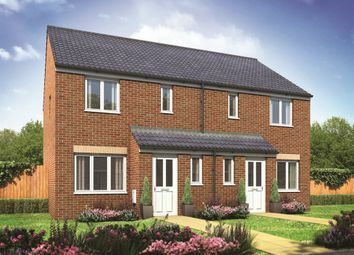 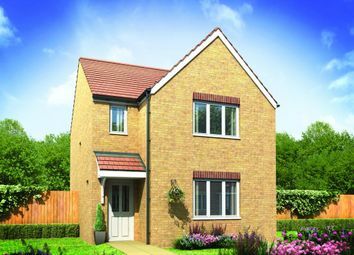 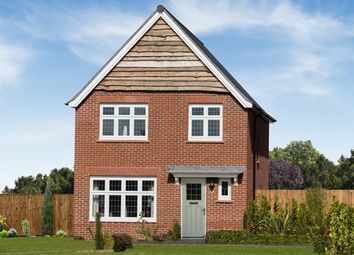 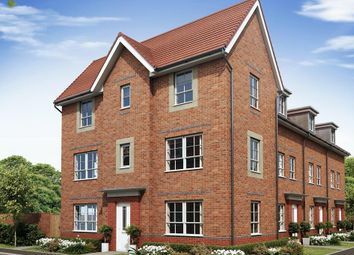 The Oak is a three bedroom home with a study. 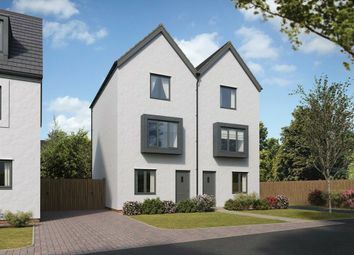 A home with kitchen, dining and living space on the ground floor and bedrooms 2 and 3, study and family bathroom on the first floor. 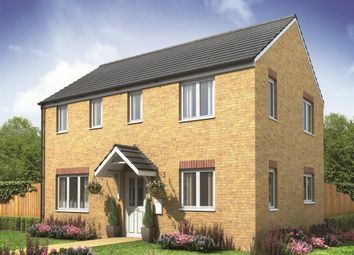 The wow factor is the master bedroom and en-suite spanning the second floor. 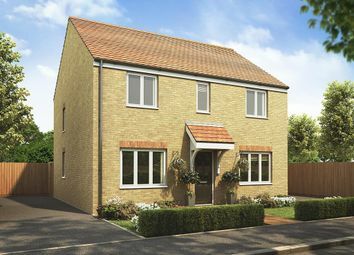 A modern home offering generous living space over 3 floors, which can adapt as your needs change. 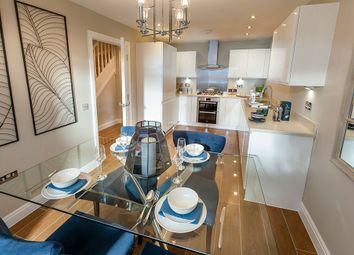 One of the largest properties on the development. 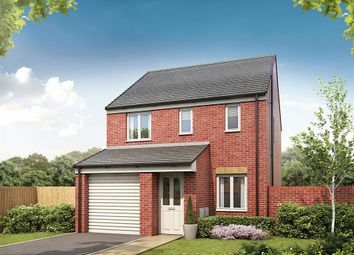 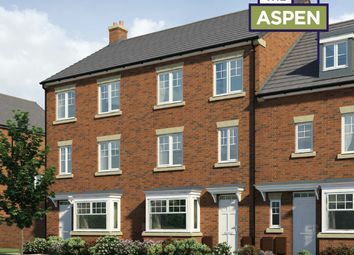 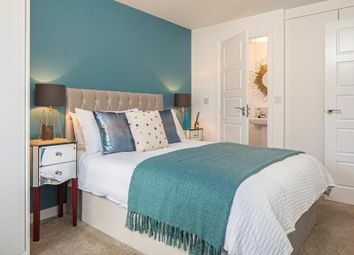 Features include kitchen with French doors, cloakroom, living room with Juliet balconies and en-suite.